For various reasons, the nerves inside teeth may die and root canal treatment is necessary to save the tooth. Fortunately, with todays advanced dental technology, this procedure can be done painlessly. 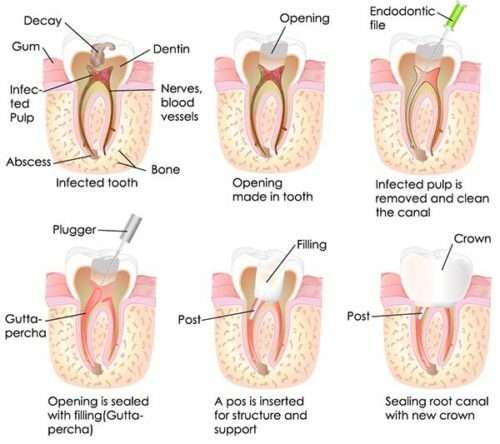 Sometimes more difficult root canal treatments are best performed by a specialist called an endodontist. Let All Season Dental maintain your smile to last a lifetime! Call us now to schedule your root canal with our dentist at 330-296-3975.